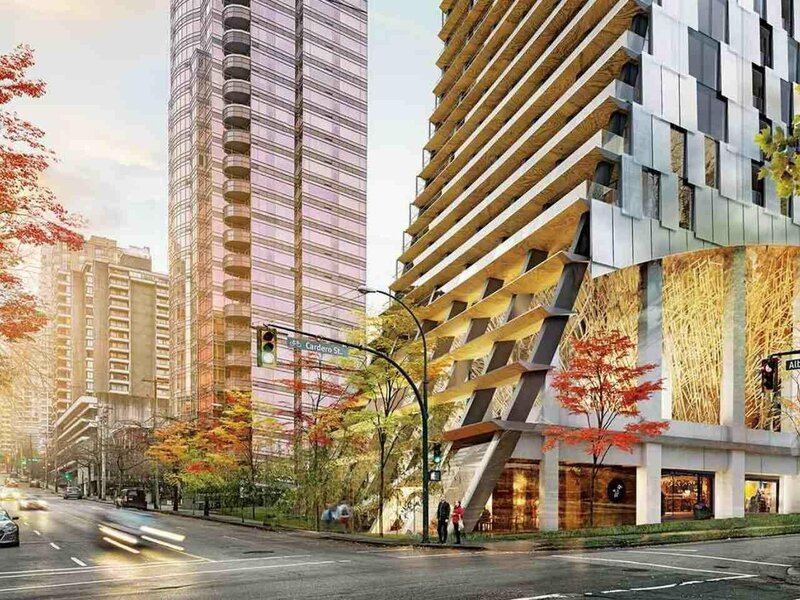 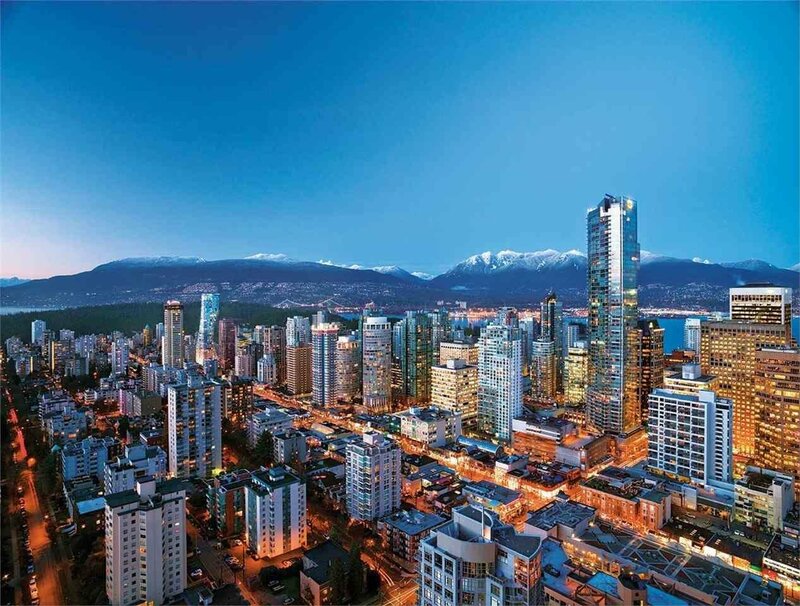 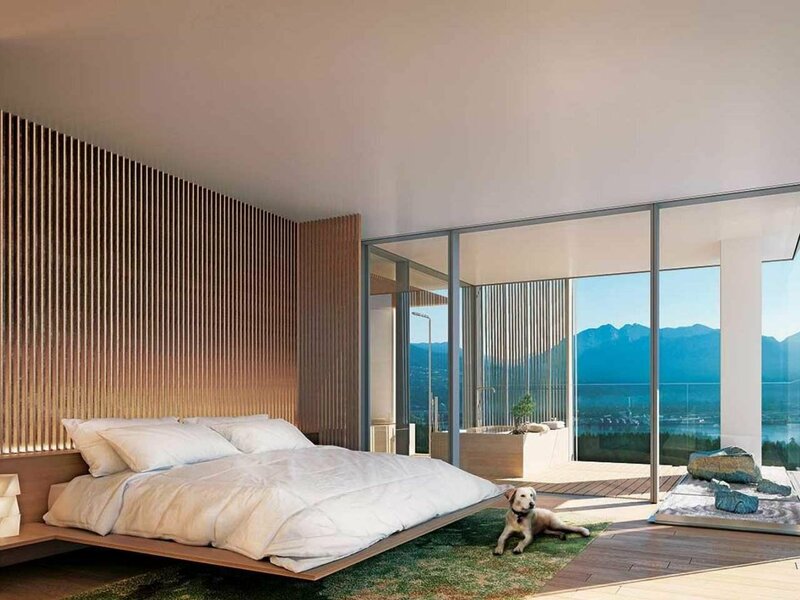 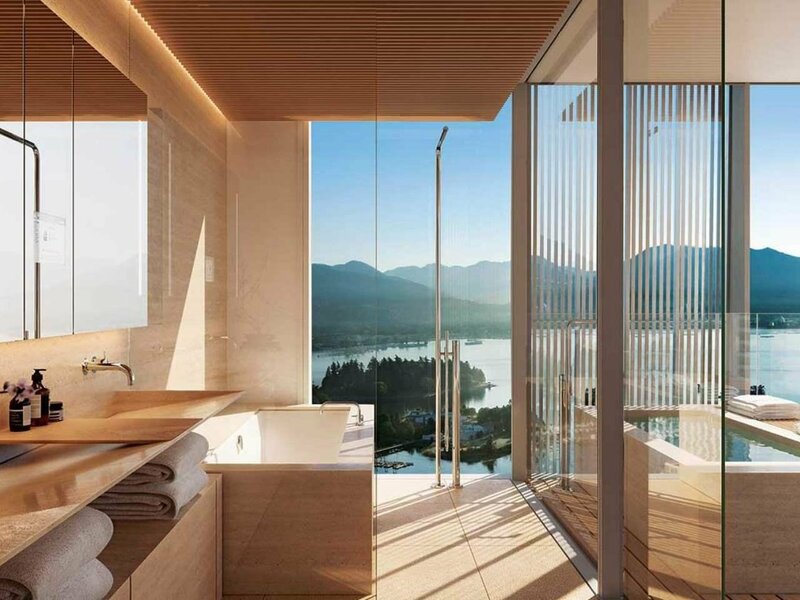 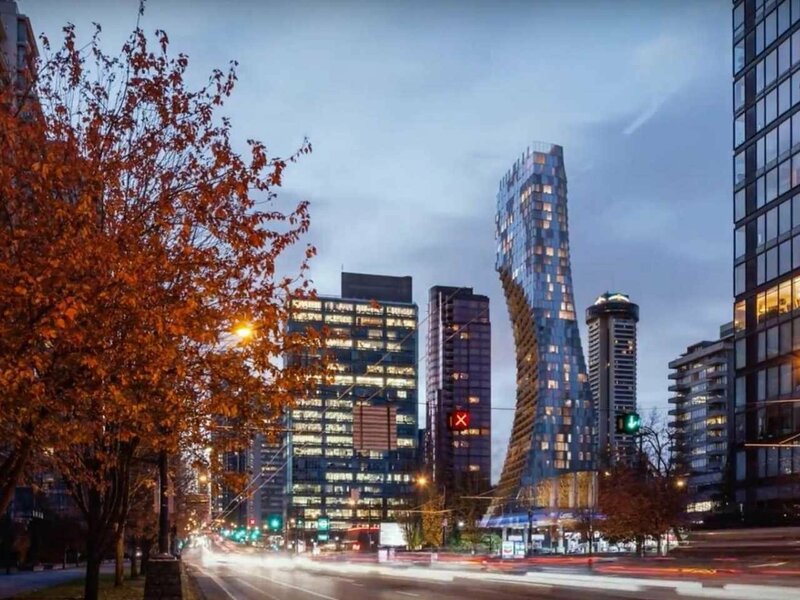 301 1550 Alberni Street, Vancouver - 1 bed, 1 bath - For Sale | Ray Kahn - Oakwyn Realty Ltd.
A uniquely shaped 43-storey residential tower designed by Kengo Kuma and developed by Westbank, is surely to be a new iconic structure in Vancouver West when completed in 2021/2022. 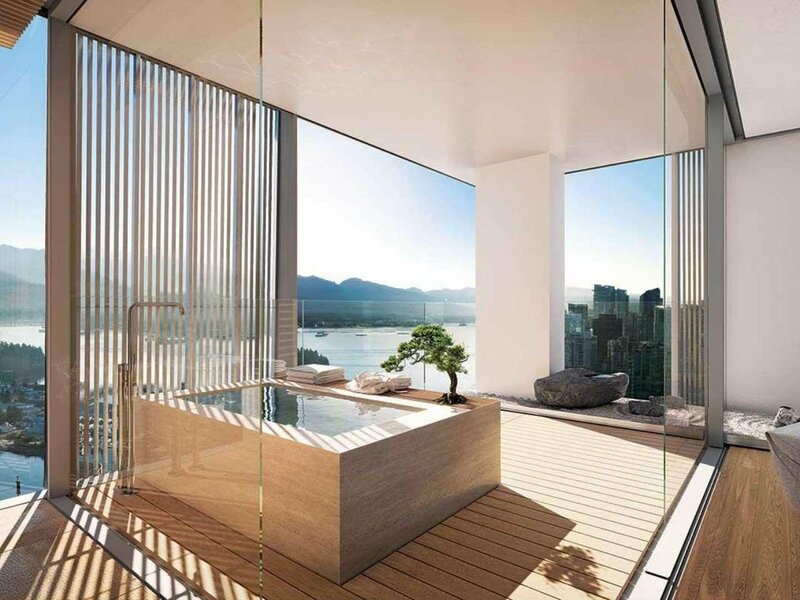 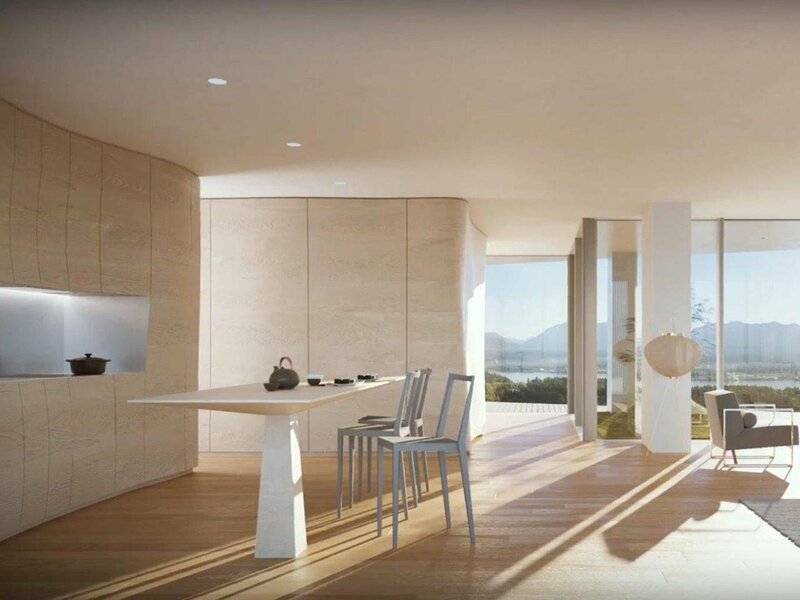 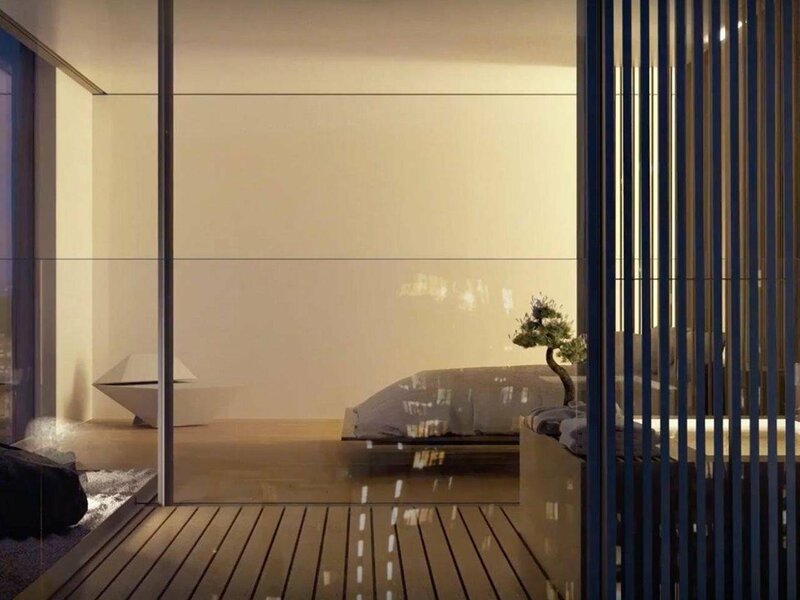 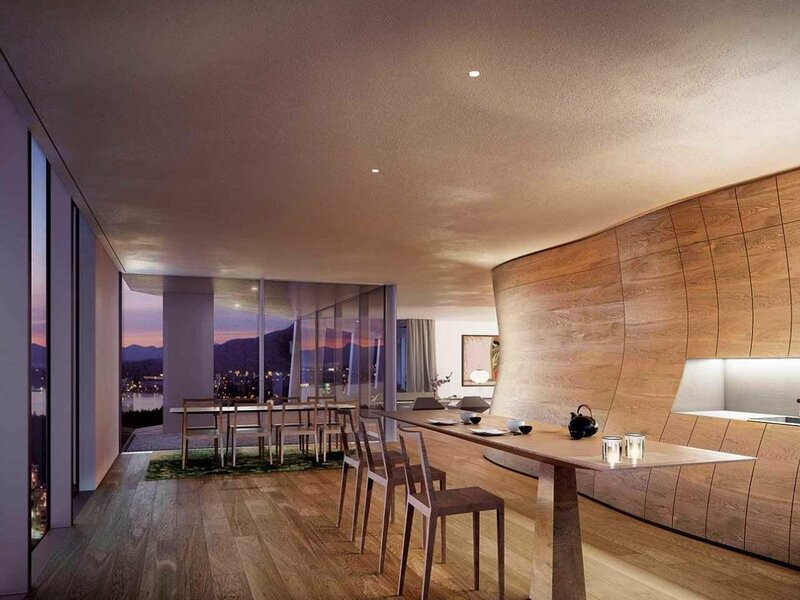 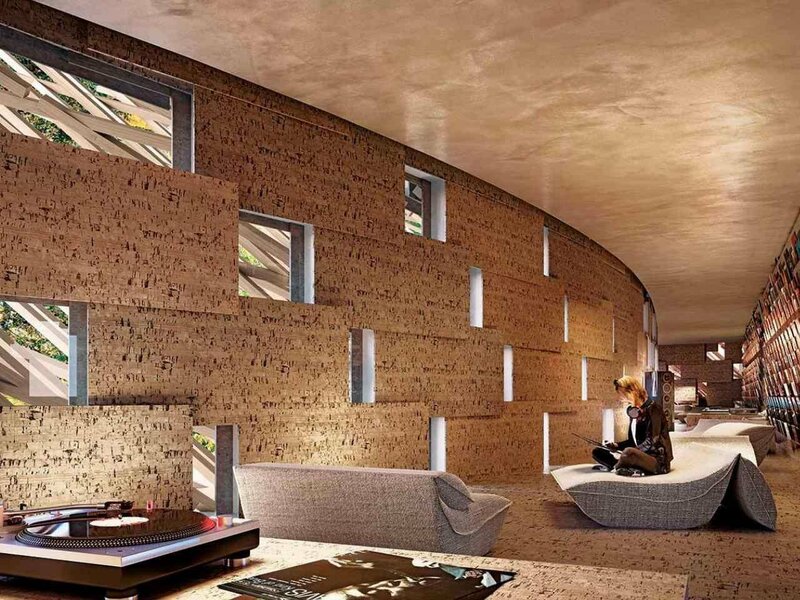 Spoil yourself in this immaculate and exclusive 723 square foot, full front facing Studio unit, the largest of only 3 studios, floor-to-ceiling glass fully overlooking the infamous Kengo Kuma moss garden. 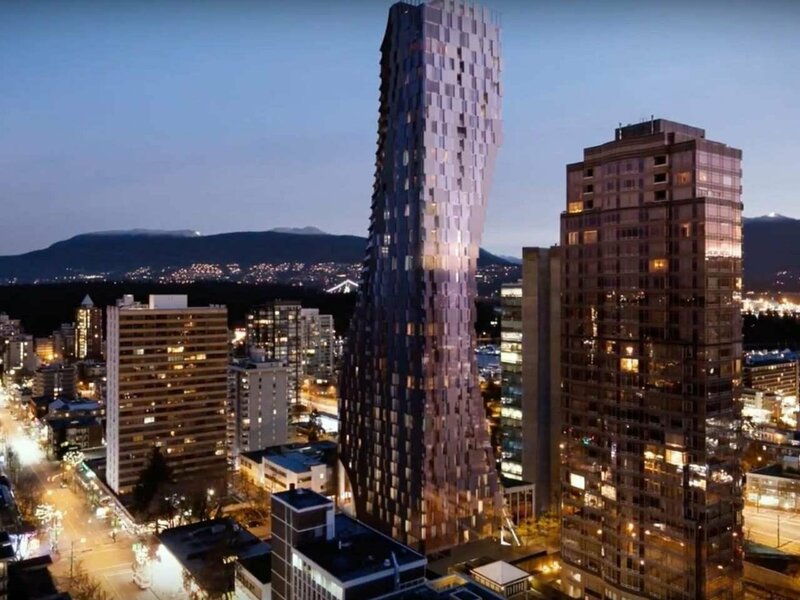 This rare find even comes with a parking stall. 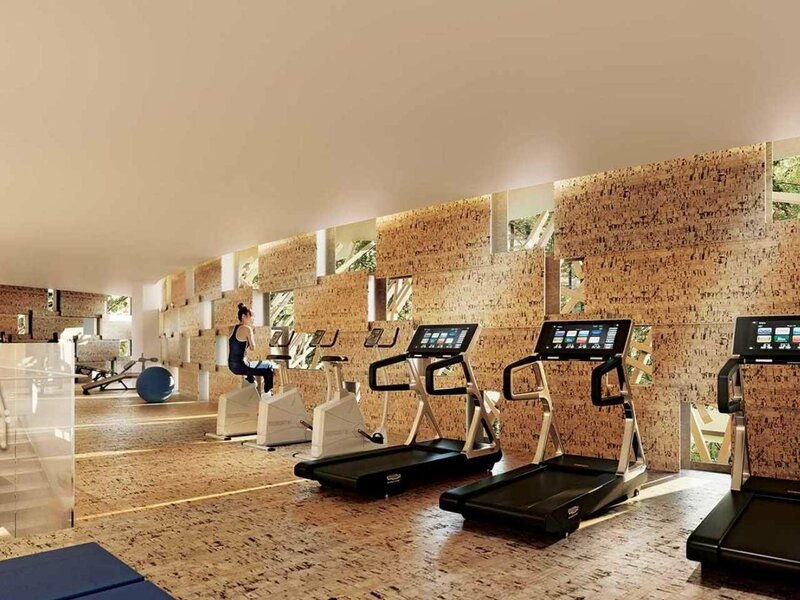 Features include a private inner garden, wine tasting room, sound proof listening/music room, gym, indoor swimming pool, art gallery and so much more! 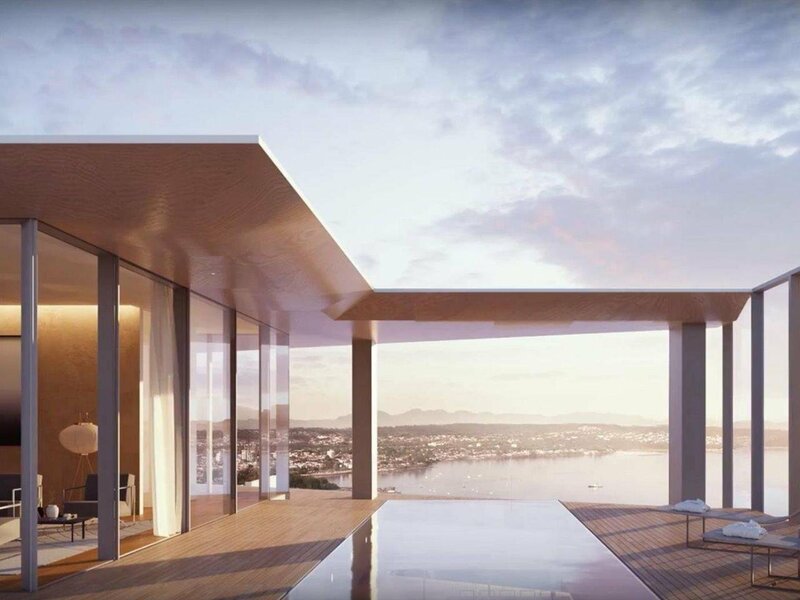 Photos & renderings are from the developers original marketing package and may not represent actual views.